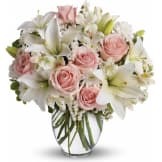 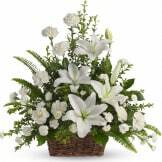 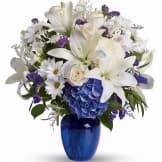 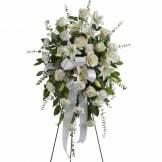 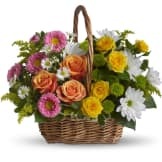 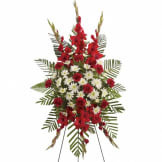 Guaranteed Hand Delivery on all Sympathy Flowers by a Local Florist! 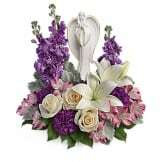 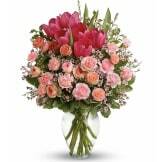 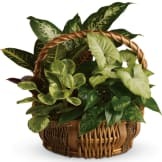 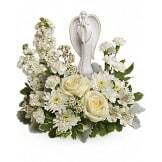 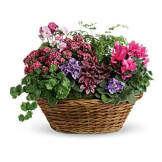 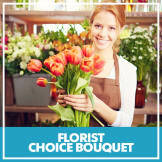 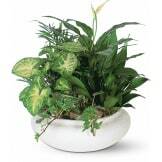 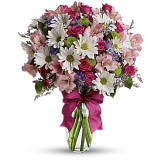 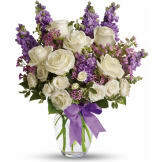 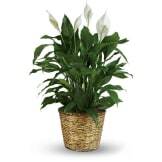 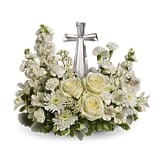 Send a stunning display of hand-arranged flowers to uplift the spirits and soothe the senses. 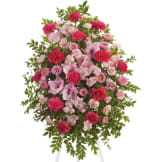 Our beautiful selection of fresh florals will fill any room with a touch of sunshine and evoke memories filled with fragrant comfort.